I love trying new things whether it’s cooking or crafting and had to share my most recent adventure. 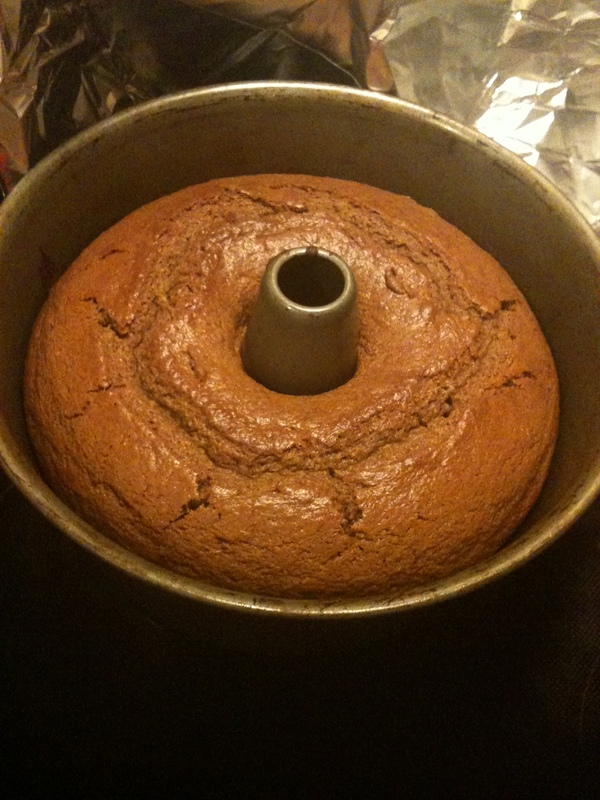 I made a sweet potato cake for Thanksgiving. It is by far the most involved cake I have made to date. You would think, oh, it’s just a cake, throw everything in the mixing bowl and pop that bad boy into the oven! Wrong. There were so many steps in the process with the wet and dry ingredients so the balance in the batter was just right. I felt like a chemist and was worried that my measurements were not accurate. I went out and bought expensive cake flour because I figured all purpose flour would make the cake even heavier and it would take even longer to bake in the oven. In the end, I passed with flying colors. The recipe suggests you can add a butter-cream or cream cheese icing but I left it plain. It tasted best warm with a scoop of vanilla ice cream. I may try to shrink the recipe next time and make a loaf versus a cake. We’ll see! 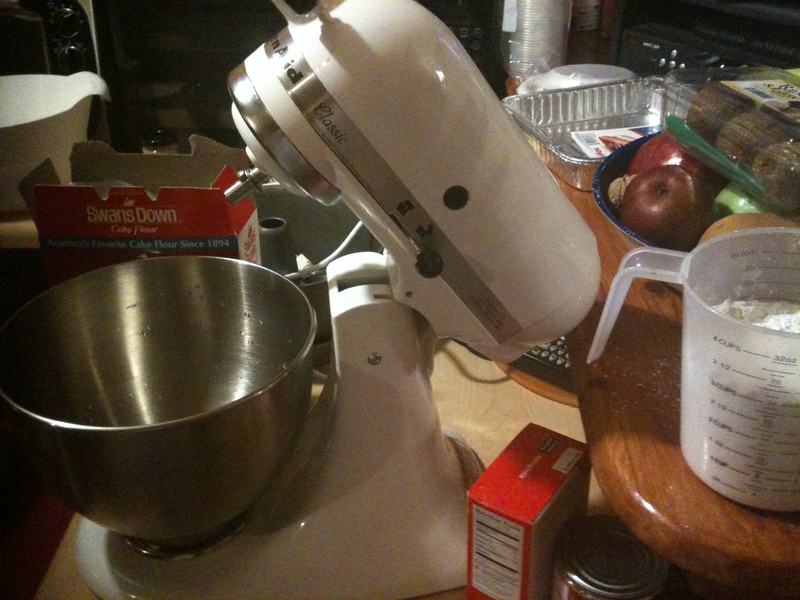 Before the madness in my kitchen – I love my Kitchen Aid mixer. It is worth the price, period. What are you challenging yourself to this holiday season?